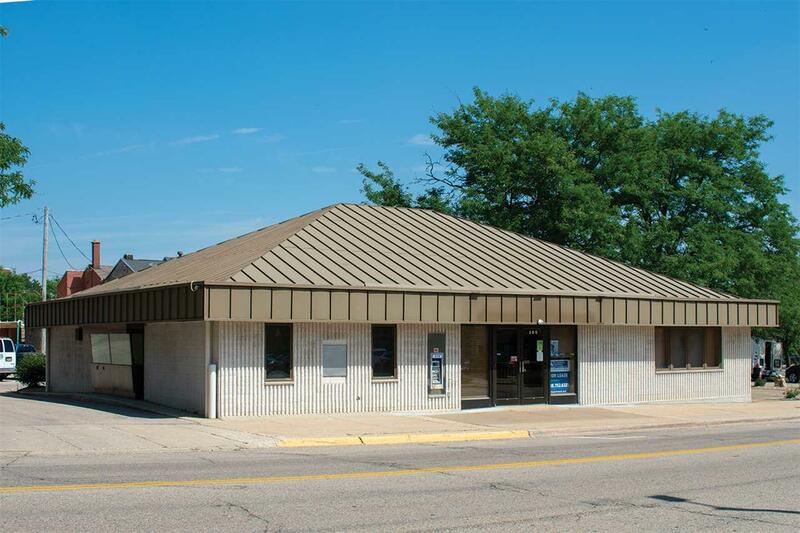 200 W Milwaukee St, Janesville, WI 53548 (#1836444) :: Nicole Charles & Associates, Inc.
Freestanding office building for lease in downtown Janesville. The 2,800 SF building has several private offices, a conference room, a kitchenette, and is adjacent to a parking lot. Centrally located and within walking distance of numerous shops and restaurants. Lease rate is $3,000 per month, modified gross (tenant to pay utilities).